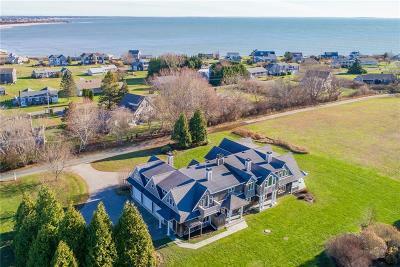 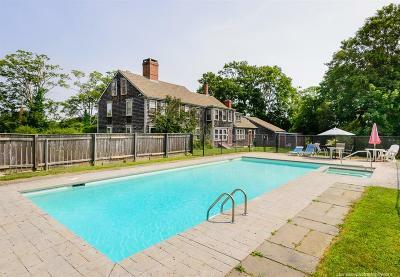 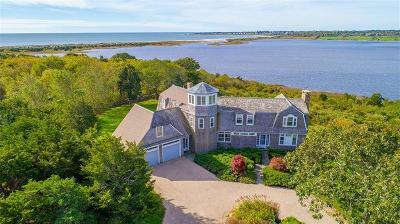 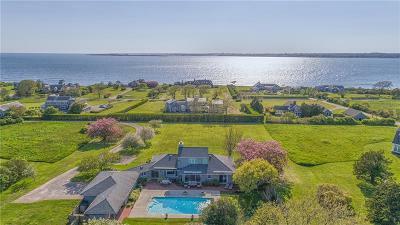 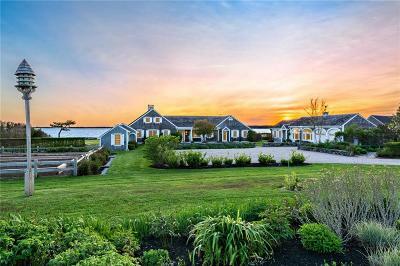 $4,395,000 Little Compton, RI Listed by: Mott & Chace Sotheby's Intl. 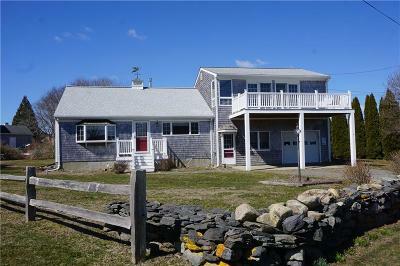 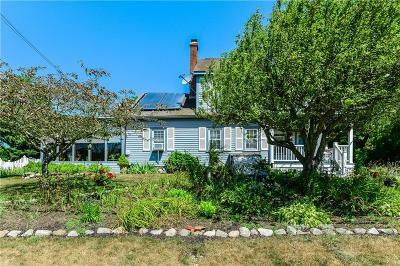 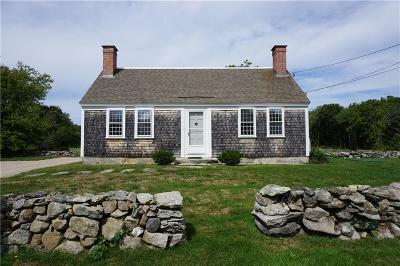 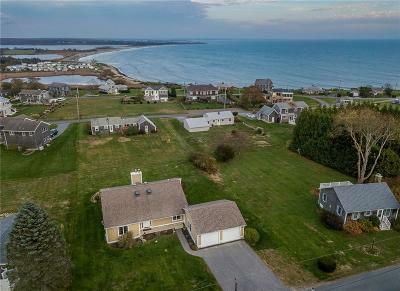 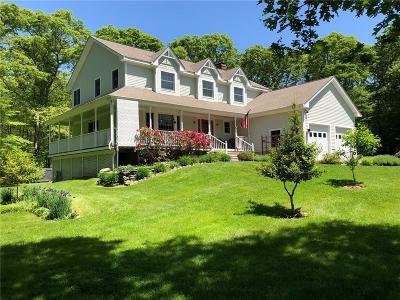 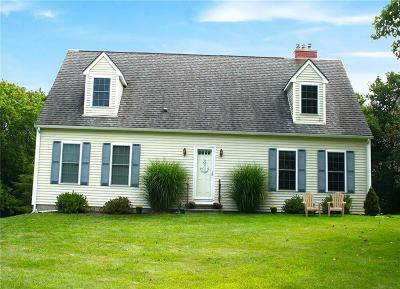 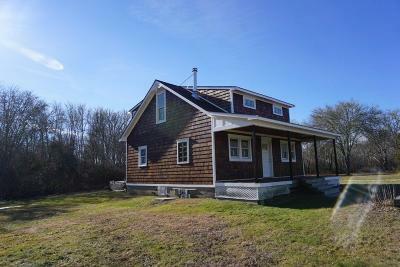 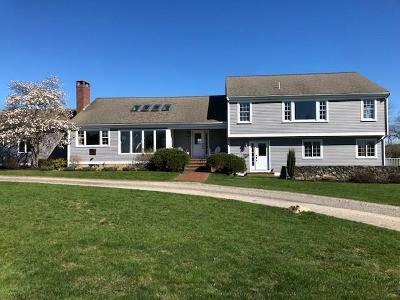 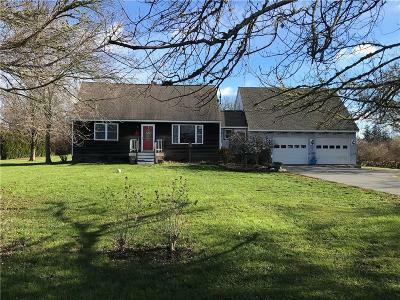 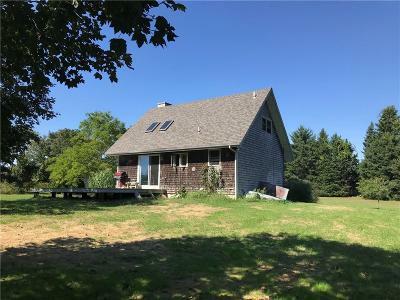 $595,000 Little Compton, RI Listed by: Mott & Chace Sotheby's Intl. 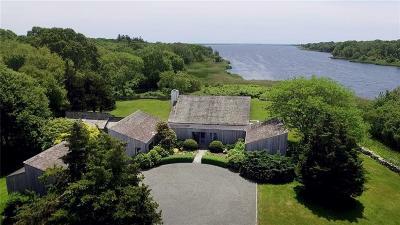 $1,250,000 Little Compton, RI Listed by: Mott & Chace Sotheby's Intl. 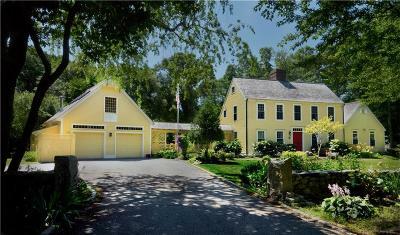 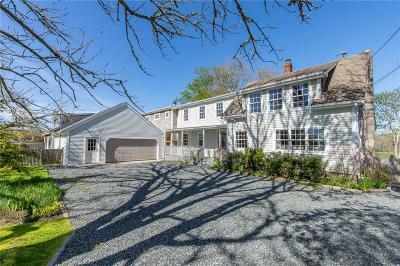 $1,570,000 Little Compton, RI Listed by: Mott & Chace Sotheby's Intl. 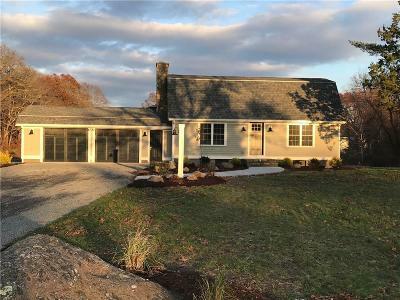 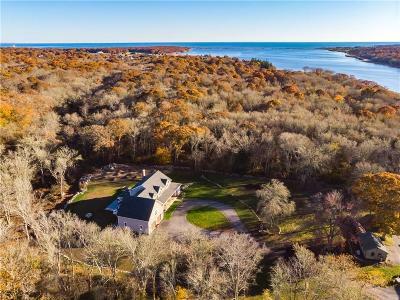 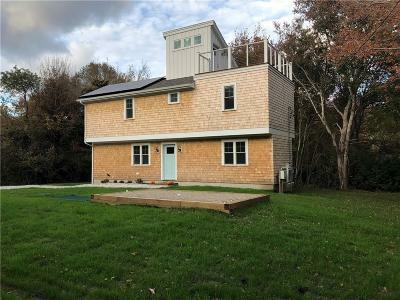 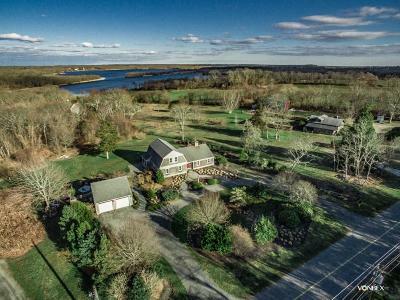 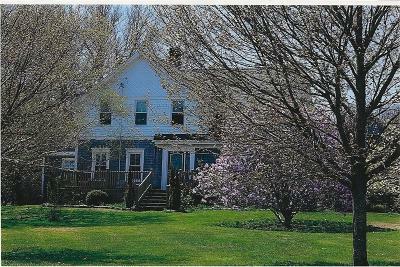 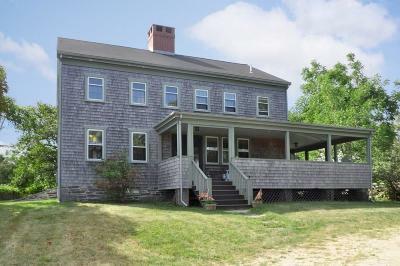 $3,545,000 Little Compton, RI Listed by: Landvest Inc.